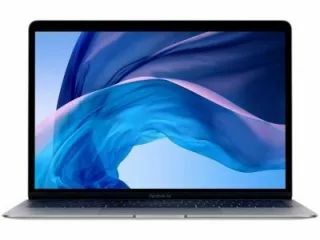 The cost of Apple MacBook Air MRE92HN Ultrabook is Rs. 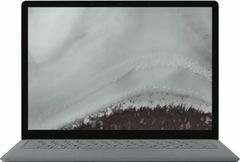 125990. 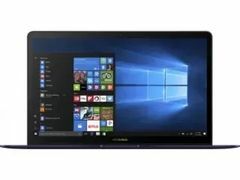 The cost of Lenovo Ideapad 330 Laptop is Rs. 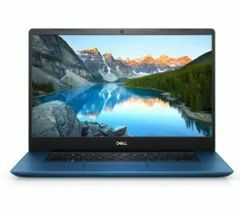 29400. 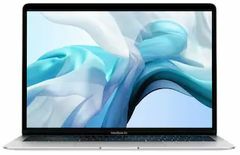 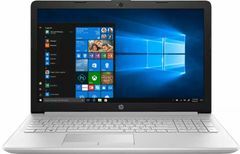 Apple MacBook Air MRE92HN Ultrabook's larger 8 GB RAM is better for playing games and all with respect to Lenovo Ideapad 330 Laptop's lower 4 GB RAM. Lenovo Ideapad 330 Laptop has more HDD (1 TB) than Apple MacBook Air MRE92HN Ultrabook (). 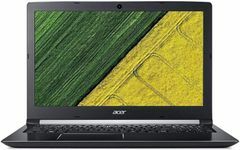 First Laptop has Intel Core i5-8210Y processor whereas second laptop has Intel Core i3. 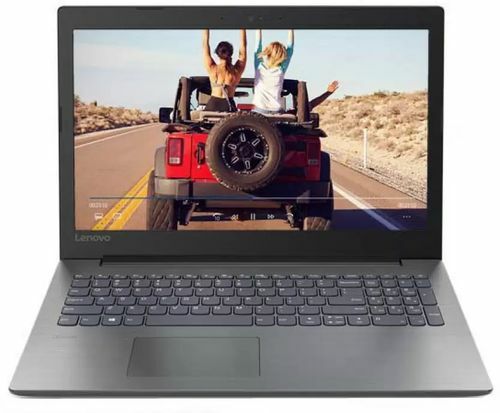 Lenovo Ideapad 330 Laptop has greater CPU Clock Speed of 2.3 GHz in comparision to Apple MacBook Air MRE92HN Ultrabook's 1.6 GHz clock speed. 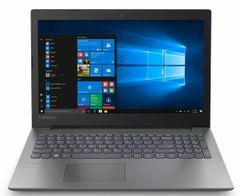 Lenovo Ideapad 330 Laptop has CPU Cache of 3 MB which falls short to Apple MacBook Air MRE92HN Ultrabook's 4 MB cache.